We are a Licensed, Bonded and Insured company that has had the opportunity to work with families who had Long Term Care Insurance coverage through the following companies, namely Penn Treaty, John Hancock, Bankers Life and Casualty, Veteran Administration, CALPERS, MetLife Insurance, Continental Casualty Company and Senior Health Insurance Company of Pennsylvania. Call A-1 Homecare anytime at (714) 523-4010. 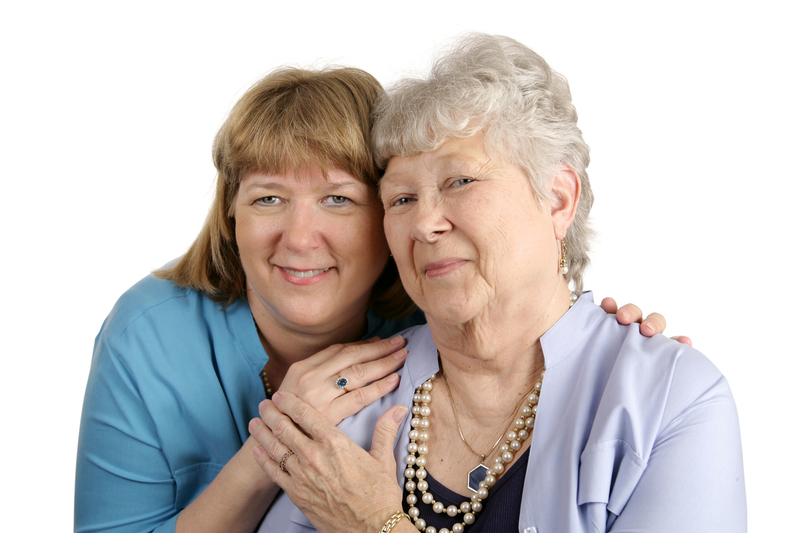 If your loved one is seeking Senior Caregivers in Anaheim who is fully flexible in Elderly Care and Senior Care services that will meet his or her every need and qualification, we are the right Caregiver Agency for you! A-1 Home Care has a team of diverse and experienced Home Care Professionals based all over Southern California that can be sent right to your door within even the same or next day of your request. Our care for seniors can be yours for Live-In, Live Out, overnight or hourly durations, depending on what your exact specifications are for homecare assistance. The caregiving services include but are not limited to the following: medication management and administration, transportation to medical appointments, preparation of meals for breakfast, lunch and dinner, household maintenance, running errands and so much more. We have 24/7 live operating assistance so that we can be there for you when you need us. Want to find out more about our At Home Senior Care? Call us at (714) 523-4010 today! Seniors and elderly in Anaheim Hills can receive the benefits of health care provider in the comforts of their own with A-1 Home Care. As a licensed, bonded, and insured non-medical home health care agency, A-1 Home Care can help you in your senior and elderly care at home. 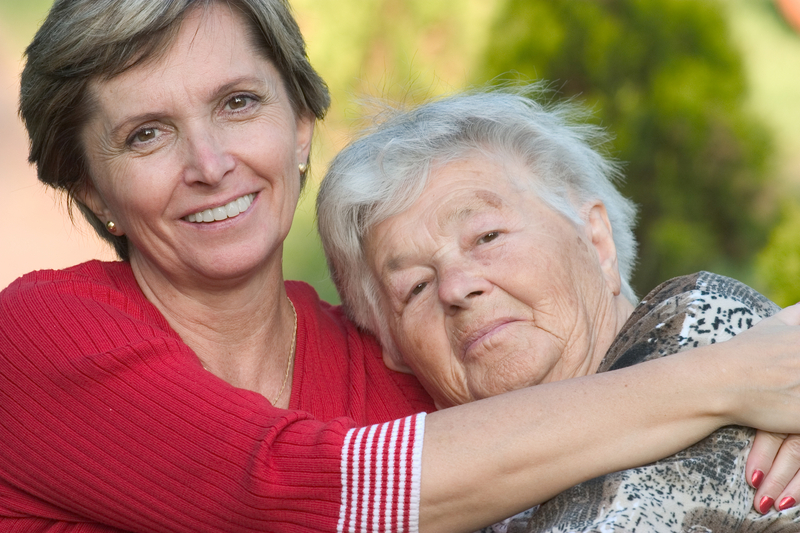 We work with caregivers who are experienced in the care of seniors and elderly. Our caregivers can support the elderly and seniors with meal preparation, health monitoring, personal hygiene management, companionship, medication reminder, errands, and doctor appointments. Caregivers we work with are screened before they are assigned to work with any of our clients. (To learn more about our screening process, see “Live In Caregiver“) We also work with caregivers who are specially trained in specific fields of senior and elderly care (e.g. Alzheimer Care, Dementia Care, Parkinson Care, Diabetic Care, Osteoporosis Care, and Arthritis Care). At A-1 Home Care, we strive to provide affordable and reliable home care services. In the past, we have worked with clients who have long term care insurance such as Penn Treaty, John Hancock, Bankers Life and Casualty, Veterans Administration, CalPERS, MetLife Insurance, Continental Casualty Company and Senior Health Insurance Company of Pennsylvania.